Riya Auto is a family owned business with over 20 years of experience.Â We take out all the frustrations of price haggling and uncertain dealings and make it a pleasurable experience. Over the years, Riya Auto has built up a large customer base that always trust us when buying thier vehicle.Â We go out of our way to make your vehicle purchase a personal experience. 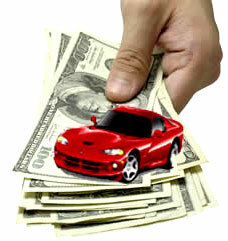 When you purchase a used car from us, you do not have to worry how it will perform. 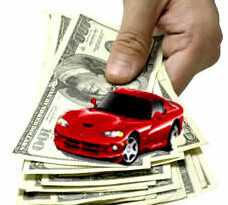 Â You are sure to love the car you buy from us. Just look at our inventory online here or visit us for an experience that is truly outstanding in customer service and professionalism. We strive to add you to our family of trusted car owners.